The Home Office has admitted breaching data protection rules when it launched the Windrush compensation scheme. The department sent information to Windrush migrants in a way that meant their email addresses could be seen by other people. An internal review has been launched and the matter has been referred to the Information Commissioner. Immigration Minister Caroline Nokes apologised "unreservedly" for what she said was an "administrative error". The data breach affected five batches of emails, each with 100 recipients, Ms Nokes added. 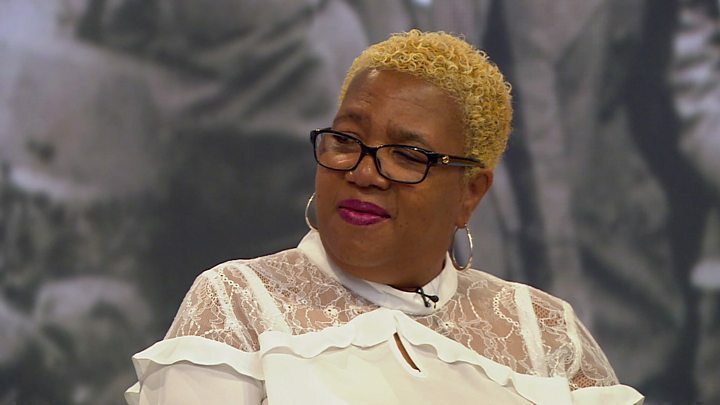 The recipients included Windrush migrants and other people who had asked to be kept informed about the compensation scheme, which was launched last week. The Home Office revealed the error in a written statement, which also clarified other details about the scheme. An estimated 500,000 people now living in the UK who arrived between 1948 and 1971 from countries in the Commonwealth, including the Caribbean, have been called the Windrush generation, in reference to a ship which brought workers to the UK in 1948. They were granted indefinite leave to remain in 1971 but thousands were children travelling on their parents' passports, without their own documents. Some later encountered difficulties proving their entitlement to live in the UK. The problems intensified after changes to immigration law in 2012 which meant those without documents were asked for evidence to continue working, access services or stay in Britain. Some were held in detention or removed despite living in the country for decades, resulting in a furious backlash over their treatment.